For everyone who lives in the hustling bustling city of Mumbai, a getaway somewhere a little cooler, a little laid back and a little away from the routine chaos is a dream come true. For those who live elsewhere and wish for the exact same thing too, all roads and indeed international airways go via Mumbai. Hence, there is always a little extra interest when it comes to looking for resorts near Mumbai. Being close to Mumbai is indeed the USP for any resorts in India that are looking to cater to a more colorful variety of patrons. If you want to beat the heat, relax, enjoy, have fun, play a little sports, eat a little exotic food, swim, trek, hike and do whatever it is you want to do without any indication of time and no intervention of other worries, you need to come to the Ravine Hotel, Panchgani. 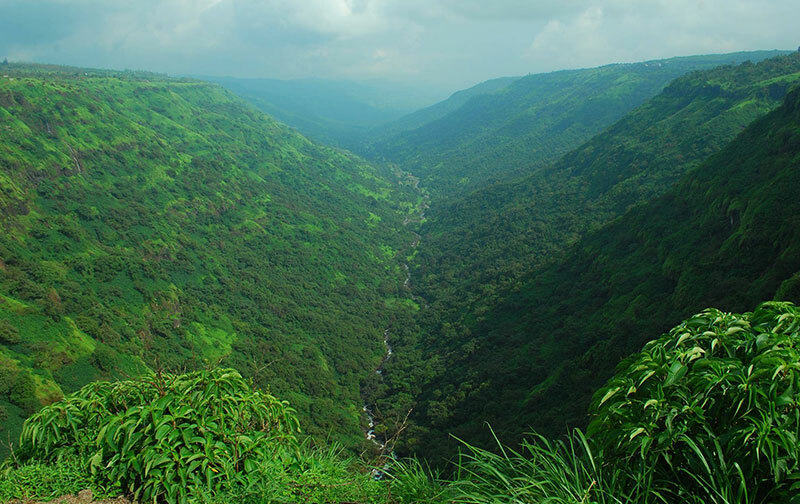 The Ravine Hotel is pretty close to Mumbai, just a 4-hour drive in fact. 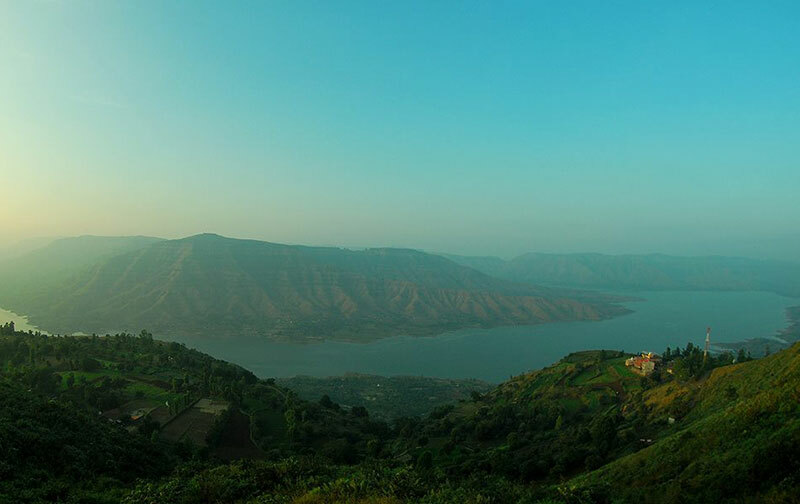 It is situated in the cool hill station of Panchgani, a cool, green, close to nature and down to earth valley near the better-known Mahabaleshwar. You avoid the crowds flocking Mahabaleshwar and still enjoy all the laid back, lazy activities that a hill station holiday is expected to afford you. At the Ravine Hotel Panchgani, you can enjoy the beautiful green nature, the exquisite valley views, the scenic Dhom Dam and the picturesque Hotel property itself and you will feel different when you leave. Leave behind your old tired self and take home your new, invigorated and energetic self in a gift-wrapped Ravine package. No extra charges for that! 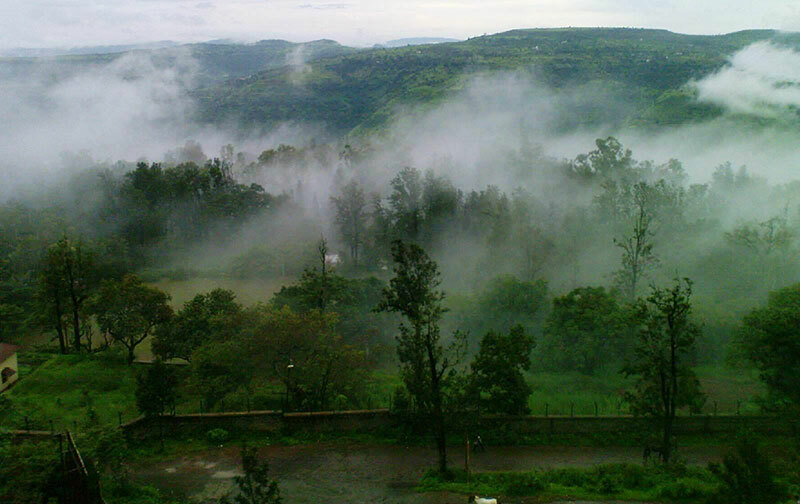 First and foremost, Ravine Hotel Panchgani is just four hours away from Mumbai. You need not have any elaborate planning, just get up one morning, decide you need a break and drive yourself down… no hassles. Ravine Hotel is a three star resort that matches if not betters any other resort in and around Mumbai when it comes to facilities. The Ravine Hotel boasts of having world class tennis playing facilities, an enviable conference center, a personal movie theatre, a cozy swimming pool, class dining facilities, a game room that is the delight is many an adult, not to mention kids and camping facilities that like outdoor tent living. What more can one want? The Ravine Hotel is strategically nestled overlooking the green valley of Panchgani and the crystal waters of the Dhom River. Leave the stress, the pollution and the fast paced life of the cities behind in this beautiful and peaceful countryside. Enjoy unparalleled adventure sports to your heart’s content. There’s paragliding and kite surfing and many others to choose from. So what are you waiting for?! Get your backpack and escape to paradise! You’re always welcome at the Ravine Hotel, Panchgani, the best resort near Mumbai.